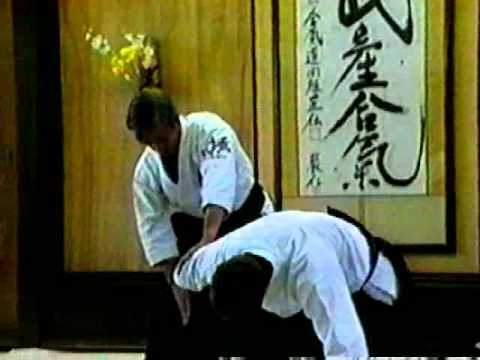 Nikyo (second teaching) is an Aikido technique which works through the wrist to lock the body. It consists in a pronating wristlock that torques the arm and applies painful nerve pressure. 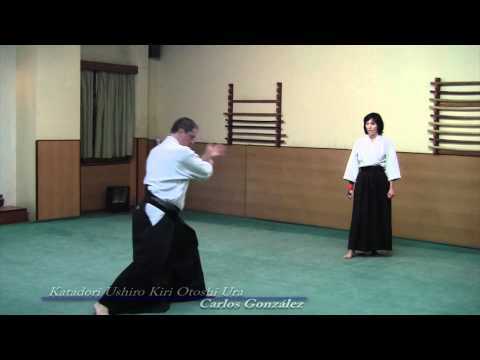 By turning uke’s hand towards his center line, the two bones that make up the forearm skeletal structure are twisted around until they meet, which produces pain and immobilizes the arm.